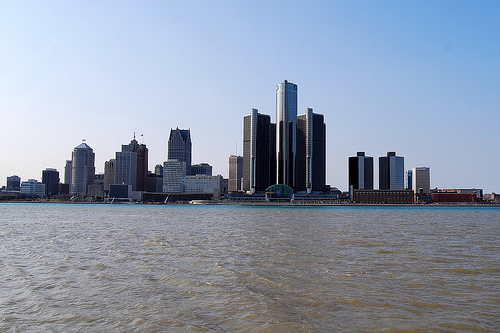 On Friday, Detroit became the largest U.S. city to declare bankruptcy. Municipalities, such as cities, towns, and counties, can enter reorganization under Chapter 9, Title 11 of the U.S.Code. The U.S. Courts website provides a basic overview of Chapter 9 reorganization on the following page, Chapter 9: Municipality Bankruptcy. Under Chapter 9 reorganization, a municipality is protected from creditors while it determines a plan to adjust its debts. The American Bankruptcy Institute provides quarterly statistics on the number of municipalities that have filed for Chapter 9 since 1980 (ABI Chapter 9 Filings 1980 – Current Table). In total, the filing listed more than 100,000 creditors and more than $1 billion in estimated liabilities (possibly even $20 billion total). For full details on the matter, you can review the bankruptcy petition filed by the city with the bankruptcy court for the Eastern District of Michigan: Detroit Bankruptcy Petition Filed In United States Bankruptcy Court.